CATCH THE BUZZ – Health Canada Relents on Honey Label. Canada’s beekeepers are expressing relief after Health Canada last week exempted honey from proposed new mandatory rules for nutritional food package labels. The regulations, if approved, will require pre-packaged products to carry warning labels if they exceed recommended thresholds for sugar, sodium and saturated fat. Food products containing more than 15 per cent of the daily recommended intake of each ingredient will have to display the labels on the front of packages near the top. This will enable shoppers to identify foods high in these nutrients and help reduce potential health risks, according to Health Canada. Health Canada’s proposed requirements aim at addressing concerns about excessive intakes of sugar, sodium and fat that contribute to obesity and other public health problems. But beekeepers had warned the proposed warning label would scare consumers away from honey because of its high sugar content and cause severe harm to the industry in the process. Now, producers are glad honey sold in stores will not have to carry those labels, said Rod Scarlett, executive director of the Canadian Honey Council. Now there are. Besides honey, other products such as refined sugar, syrups and molasses will not have to carry the labels. The proposed measures were published for public consultation in the Canada Gazette last week. Health Canada is proposing four possible designs for the labels and asking for online comments. Scarlett said Health Canada’s acknowledgment justifies CHC’s position that honey should not be included in front-of-package labelling. He said CHC is not against the measure, just the inclusion of honey in it. Scarlett was interviewed before speaking to the Manitoba Beekeepers’ Association annual convention in Winnipeg last Friday. He said if the labelling issue had included honey, it would have hurt sales at a time when the industry is expanding. Canada currently has over 10,500 beekeepers, up from 7,000 four to five years ago. The number of bee colonies is around 790,000, an increase from 770,000 last year. Health Canada’s concession on honey is the industry’s latest victory on food labelling. Another measure currently in progress will affect the Canada No. 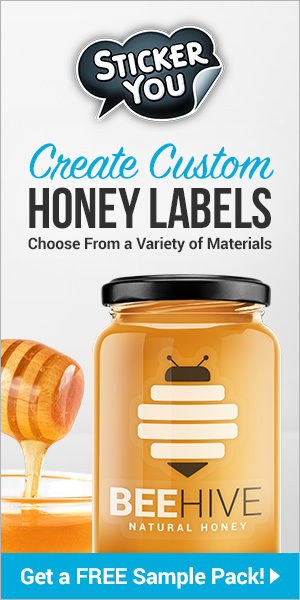 1 label on honey in grocery stores. Previously, Canada No. 1 was simply a grading label and did not indicate country of origin. 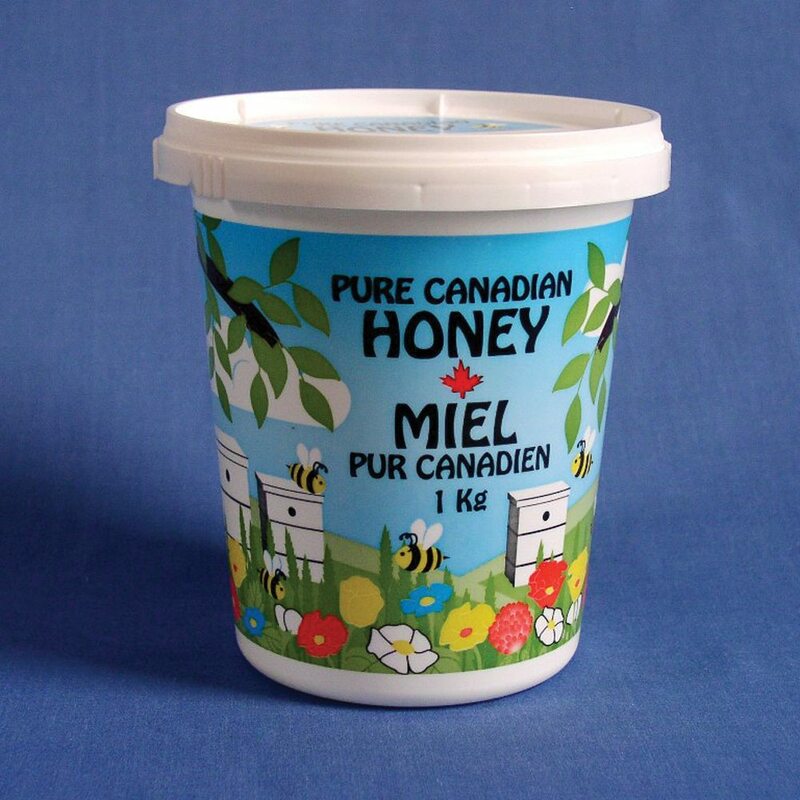 As a result, Canadian honey blended with honey from other countries was still labelled Canada No. 1, giving the mistaken impression of being entirely Canadian when it wasn’t. Now Canada No. 1 will mean the honey is 100 per cent Canadian, Scarlett said. Previous articleCATCH THE BUZZ – Why Do Bees Sting? It Has To Do With Both Alarm Pheromone And Serotonin And Dopamine. Next articleCATCH THE BUZZ – Is Trendy Superfood Manuka Honey Actually Worth Its Price Tag? 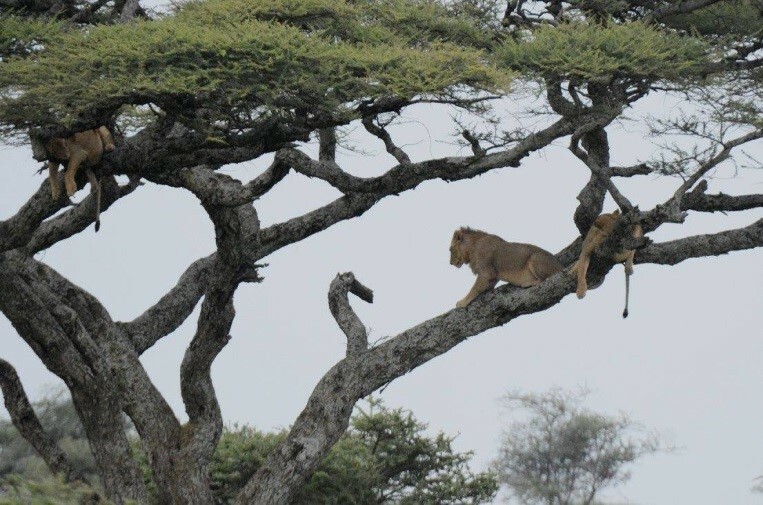 In a new review study, researchers examine why people, including conservationists, tend to be biased against plants, and if this bias can be challenged….